While Europe’s most famous henge is undoubtedly Stonehenge in Wiltshire, England, there are many hidden megaliths across the continent. Some are older, some more mysterious, and all less crowded with tourists. 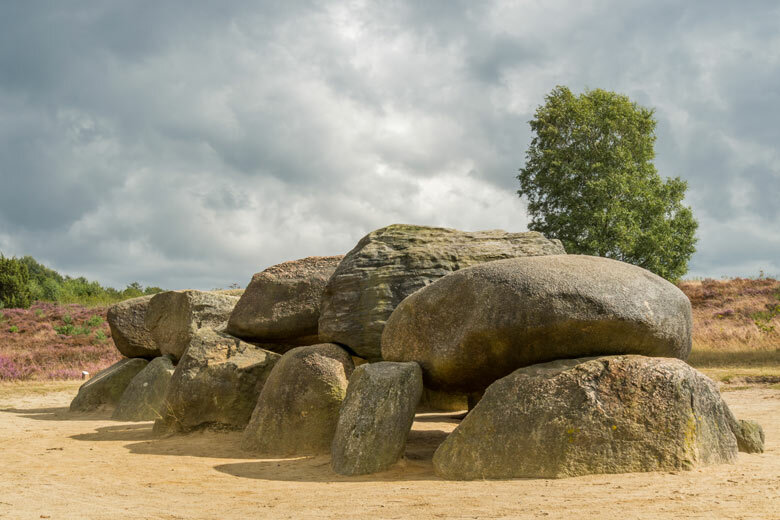 Discover the fascinating history of megalithic art in ancient Europe during your next visit to Holland, France, Germany, or Belgium. There are a total of 54 prehistoric stonegraves in Holland, older than Stonehenge and the Egyptian pyramids. 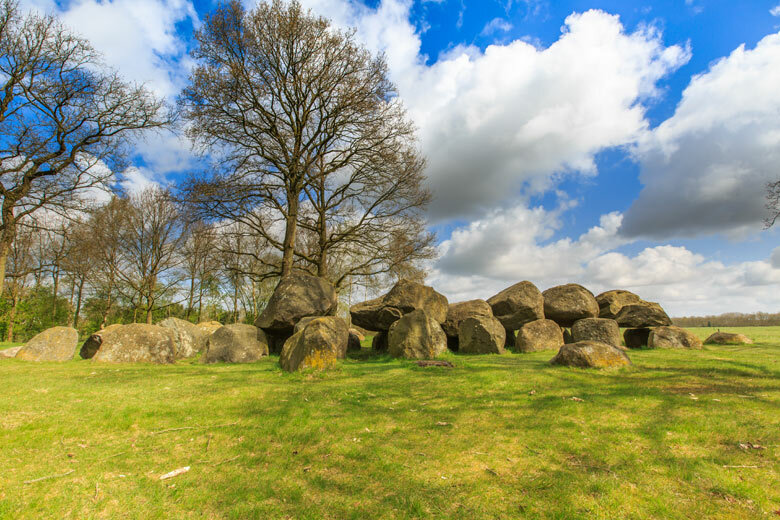 These huge stones, known as Hunnebedden in Holland, have been in the province of Drenthe for over 5000 years. The province of Drenthe is known for its outstanding beauty, with dunes, heather and picturesque villages dominating the landscape. The stones that make up the mysterious hunnebedden come from Scandinavia about 200,000 years ago during the ice age. Transported to the Netherlands by ice-glaciers. Still, no one knows what led a large group of Dutch farmers to collect the huge stones and place them into a pile to form a huge gravesite? What’s more, how did they move them? Theories about, but no one quite has the answer yet. Drenthe is one of the greenest provinces in Holland, so make sure you make use of the beautiful forests, abundance of bicycle lanes and hiking routes while you’re there. Stay in one of our holiday parks in Drenthe. 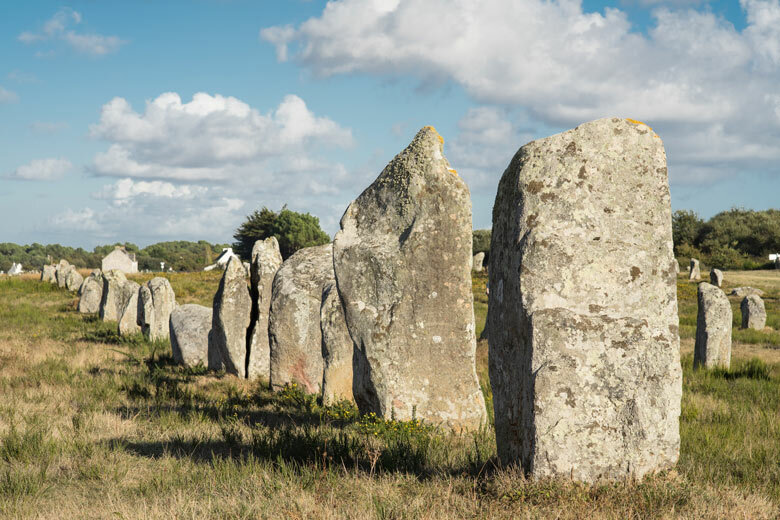 The Carnac stones are an expansive collection of megalithic sides in the village of Carnac in Brittany. 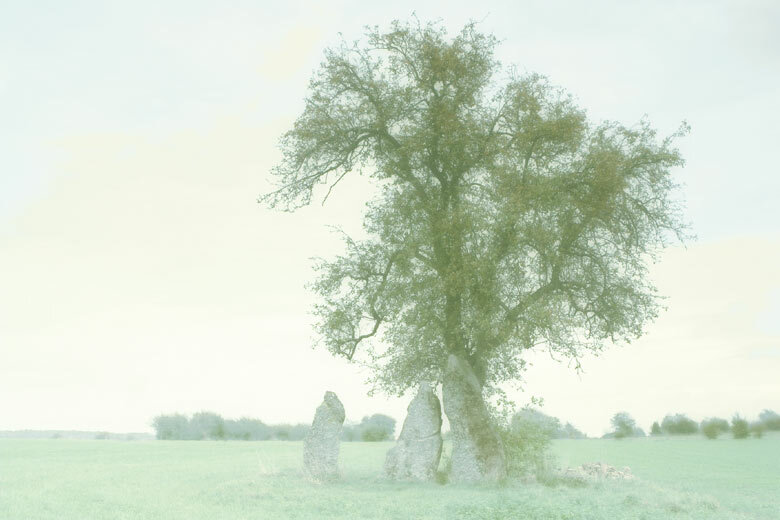 Some of the standing stones date back to as early as 4500 BCE, and many myths surround their origin. For example, many used to believe that the stones were pagan soldiers in search of Pope Cornelius. When he saw them pursuing him, he turned them into stone. There are three major roles of stones, the Ménec, Kermario and Kerlescan. Many people think that the stones used to form a single group but got split up over time. 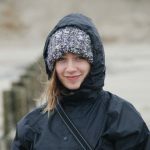 While in Brittany, make sure you explore the coast. Read our guide to the best of Brittany and visit one of our holiday parks in the area. 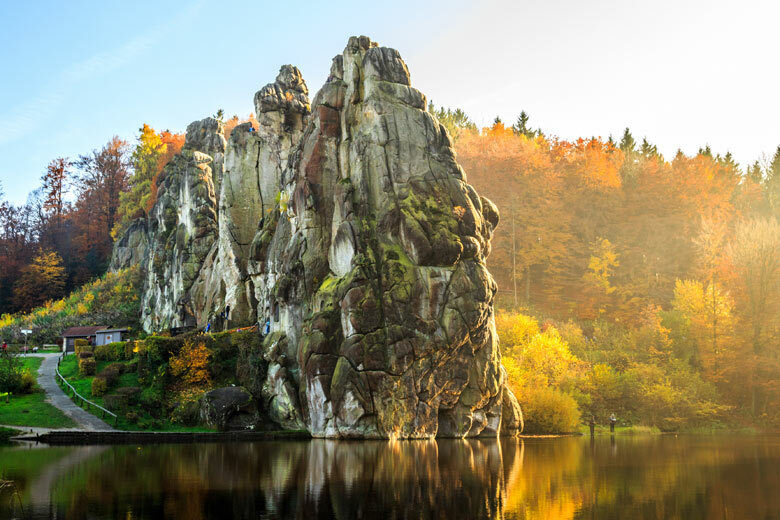 The remarkably Externsteine in Germany is a unique sandstone formation in the Teutoborg Forest, near the town of Horn-Bad Meinberg. The site consists of 5 enormous pillars, and has been regarded as sacred since prehistoric times. The stones have always had a cult following, and theories regarding its origin range from it being a secret Palaeolithic worshipping ground to an astronomical calendar. Of all the stones on the list, these are the most bewildering to scientists and geologists alike. They were probably used as shelter originally, and now have all sorts of astronomical and functions additions carved into them. The Teutoburg Forest is excellent for hiking trips and history buffs, as it’s the site of the Battle of the Teutoburg Forest. Stay in one of our holiday parks in Teutoburg Forest. The wonderful Wéris megaliths are situated in the province of Luxembourg, in Belgium. While this old megalithic site is barely known to tourists and visitors, it’s thought that the stones used to make up a vast centre for religious ceremonies, astronomical studies, fertilizations of crops, healing of the sick and various other purposes. Enjoy a stay in the beautiful Residence Durbuy Ardennes and explore this culturally and historically rich region of Belgium.